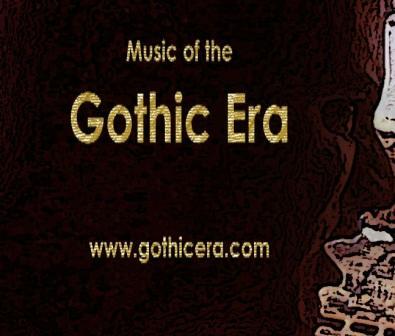 See and Feel all the Gothic Rock, DarkWave, Electrogoth, Progressive, Doom, and Alternative Sound of Music. 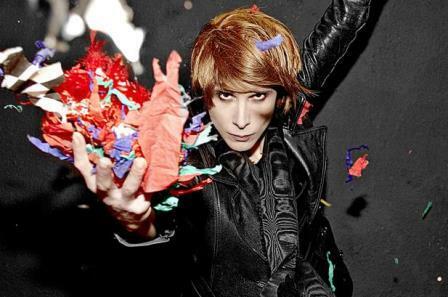 IAMX, fronted by Chris Corner, have grabbed the attention of the gothic electro-rock fans for many years. Chris is a unique talent with creative intensity and chilling aggressiveness. 'The Unified Field' is IAMX's latest album with twelve unique tracks. The down-tempo dirge "Sorrow" is infused with deep howling woodwind sounds and a cavernous echo that lends a lost, drifting sensation to the vocals. In fact, the entire album retains a diversity that most musicians are afraid to do. Brilliant!